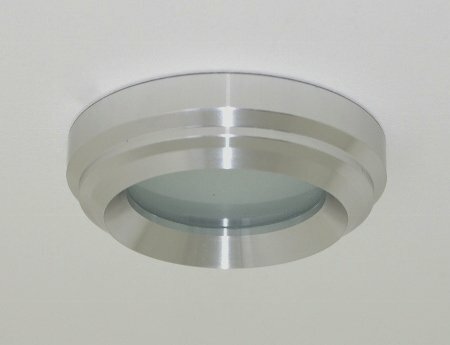 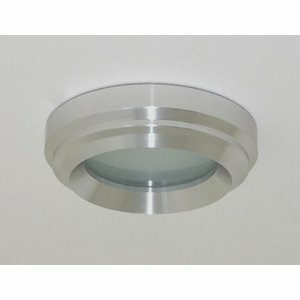 This small recessed spot is very suitable for in the bathroom and even in the shower. 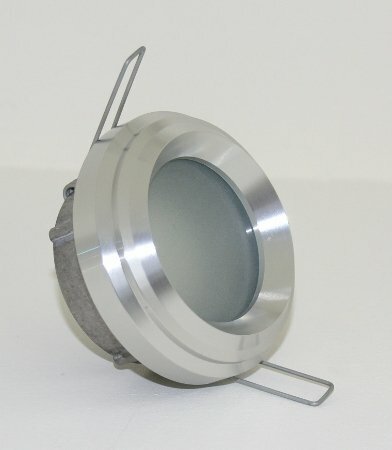 The lid is made of processed aluminum. 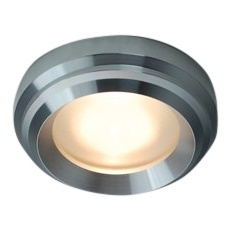 And has a luxurious look and fits with every bathroom. 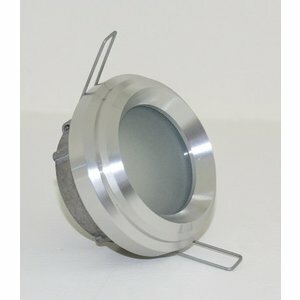 Suitable for type light sources MR11 12v GU4 and MR11 230v GU10 halogen lamp or LED lamp.